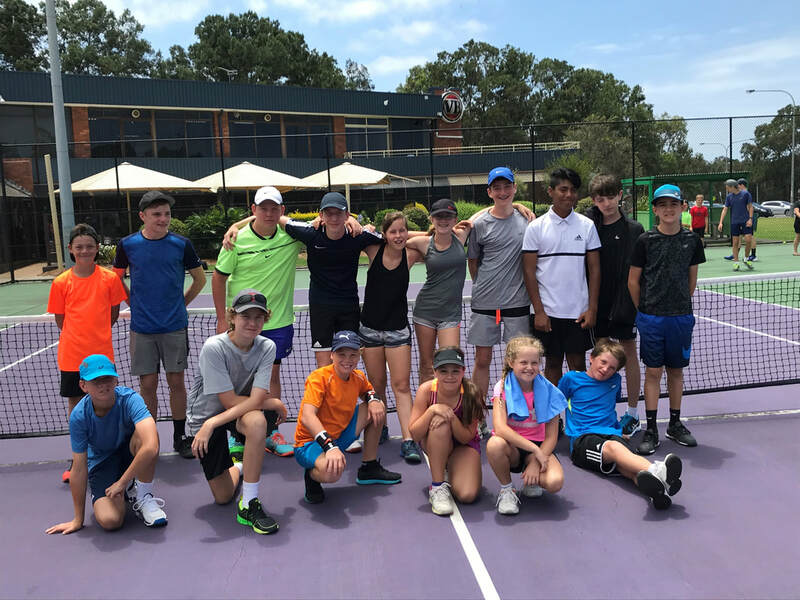 The HOTSHOTS MATCH PLAY program is our entry level playing program designed to give players experience in both non-competitive and competitive formats getting them playing as quickly as possible. HOTSHOTS includes Tennis Australia endorsed red, orange, and green stages. Modified equipment is used to enhance learning and fun. Hotshots match play is free when you pay your lesson fees before the start of the term. CSOT runs its own popular in-house competition. The competition is well suited to all competition players – from those who have just graduated from ANZ Hotshots Red Stage, to the more serious Junior player. There are multiple formats including Singles only & singles/doubles combination competition. Winners & runners up receive prizes and all players will have the rewarding experience of playing weekly competition tennis. Junior Pennant is a weekly competition played throughout the ACT. To be eligible for Junior Pennant players must first join a participating club. 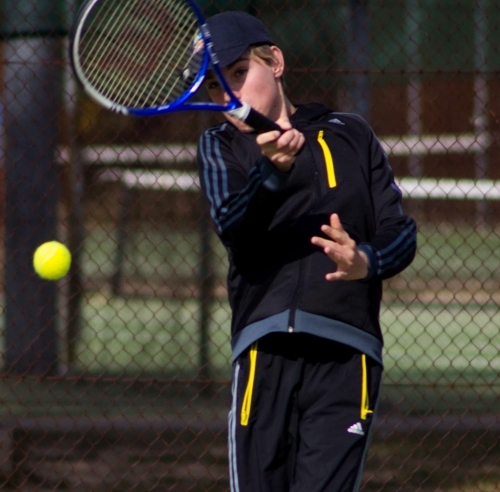 Players are then graded into suitable standards and play both singles and doubles each week. Junior Pennant is a great way to experience weekly competition on a variety of different surfaces against new opponents. Another integral part of wholistic approach to tennis. 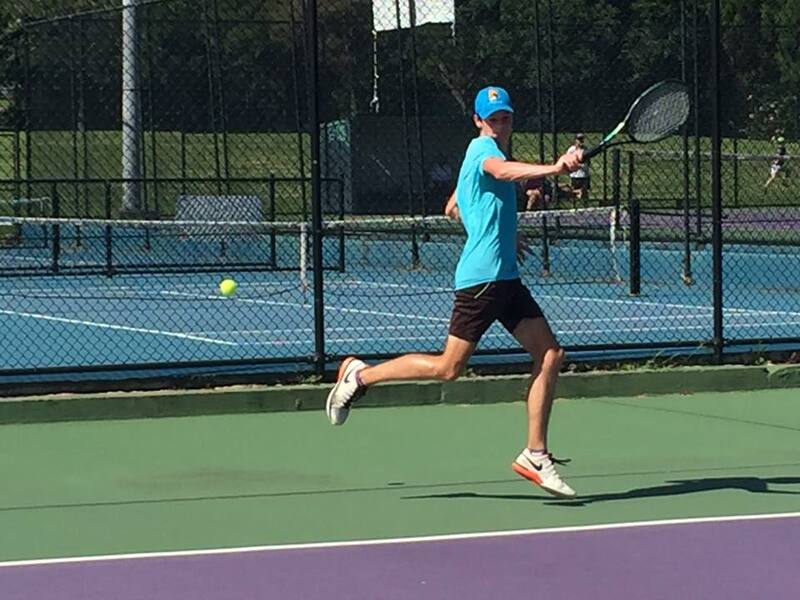 Canberra School of Tennis, run & organise many trips away, for tournament tennis players, including local, interstate & also overseas trips. CSOT see these trips as a great way to develop all players, both mentally & physically, as well as allowing players an opportunity to play different players, meet new people & potentially new cultures. These trips are just not great for the obvious competition, but are a way of self developing individuals, by travelling & learning to deal with life choices. 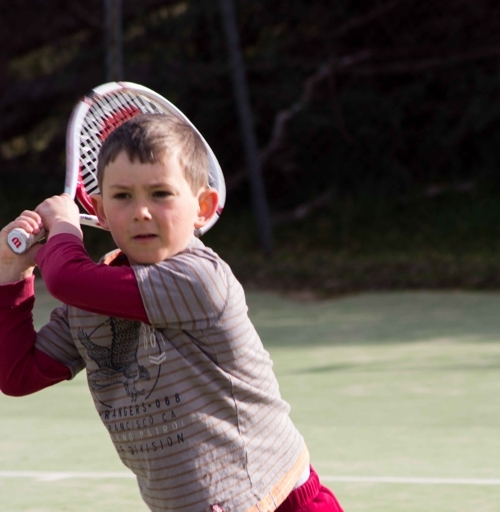 These trips are a must for any players serious about developing their tennis.